Details of Latest AP State Government Jobs 2018-19 are available here! The Andhra Pradesh government has published an official notification for the recruitment of eligible individuals for the vacant positions in the department of state secretariat. As per the announcement there are total 19,000 vacancies. 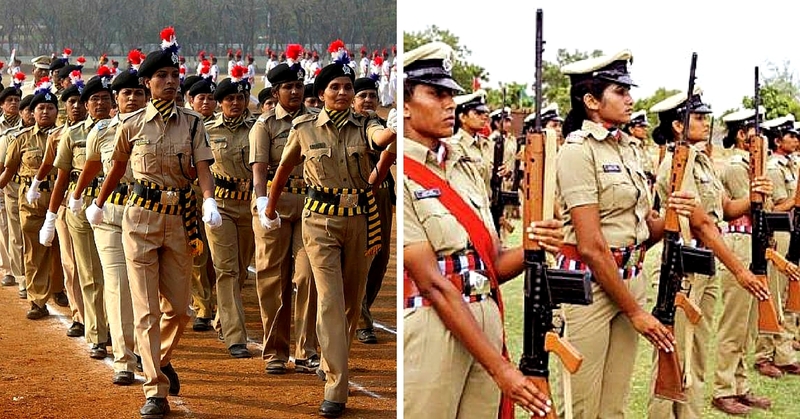 If we talk about the vacancies there are 186 vacancies of Group-I, 337 vacancies of Group-II, and 3000 vacancies of Group-III posts Police Executive, 1,604 medical vacancies and 1,657 for other posts are available there. Apart from this, approximately 9,275 vacancies are available for teaching posts and 725 are for lecturer posts. Search for Latest AP State Government Jobs and read the notification regarding the same. Fill the application form as per the guidelines sated on AP State Government Jobs notification. Upload the scanned copy of documents (If required). Submit the form and take a hard copy of the same for further use.